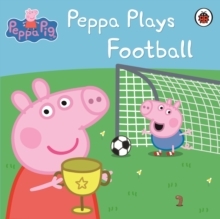 Peppa Plays Football is a colourful storybook based on the award-winning television series Peppa Pig. 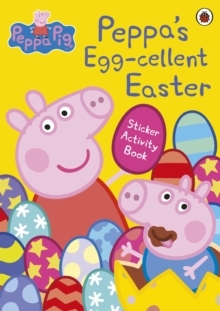 Peppa Pig and Suzy Sheep like playing tennis, but when all their friends arrive and they don't have enough racquets Daddy Dog suggests they play football instead. But what will happen when they decide to play girls against boys? 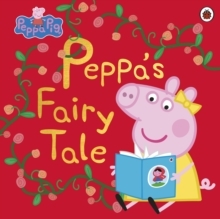 Find out in this delightful piggy tale. 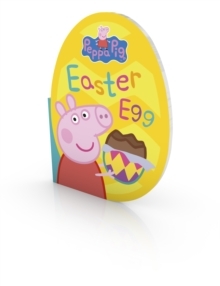 The Peppa Pig range of books are fun, interactive and educational, ideal for encouraging children to start to read by themselves. 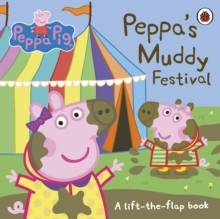 Titles available from Ladybird include: Peppa Pig Little Library, Dentist Trip, Peppa's First Glasses, Peppa Goes Camping and many more.